Barbara Baxley (January 1, 1923 – June 7, 1990) was an American actress and singer. 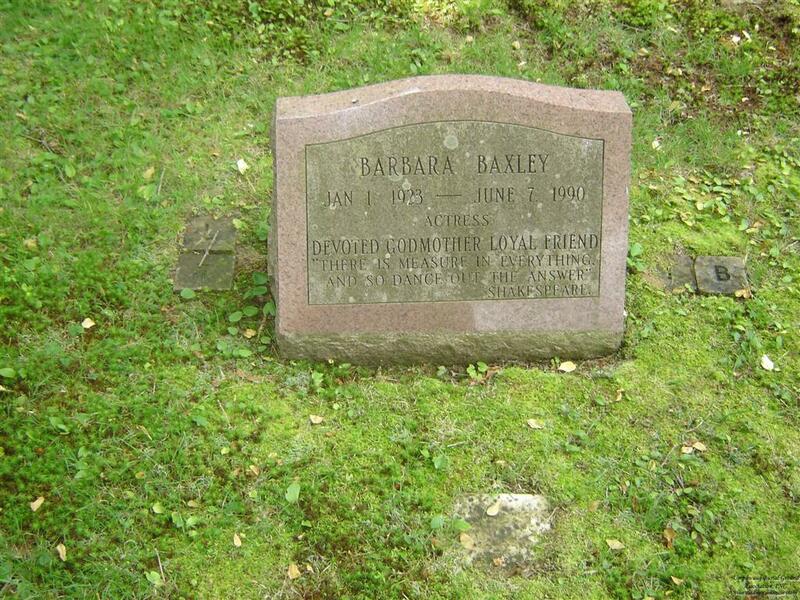 Barbara Angie Rose Baxley was born in Porterville, California, the daughter of Emma (née Tyler) and Bert Baxley. A life member of the Actors Studio, Barbara Baxley also studied acting under the tutelage of Sanford Meisner at the prestigious Neighborhood Playhouse School of the Theater in New York City. Her first film was East of Eden, where she portrayed Adam Trask’s obnoxious nurse at the end of the film. She made a guest appearance in 1958 on Perry Mason as Enid Griffin in “The Case of the Gilded Lily”. In 1961, she was nominated for a Tony Award for Best Actress (Dramatic) for her performance in the Broadway production of Tennessee Williams’ comedy, Period of Adjustment. 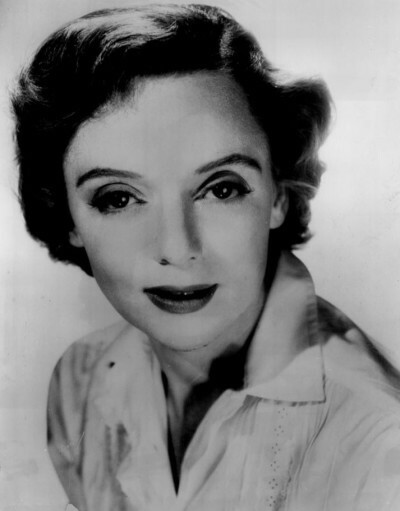 She appeared in Chekhov’s The Three Sisters and Neil Simon’s Plaza Suite, as well as the 1960s Broadway musical She Loves Me, which co-starred Jack Cassidy, Barbara Cook and Daniel Massey. She also starred in the 1976 Broadway play Best Friend. She appeared in supporting roles in many television series of the 1950s, 1960s, and 1970s, including her performance as a wife having her rodeo-performing husband, played by Lee Van Cleef, murdered in the CBS crime drama series, Richard Diamond, Private Detective, starring David Janssen. Baxley died at age 67 at her home in Manhattan of an apparent heart attack.